This year at Bondi Feast we’re bursting beyond the walls of the Pavilion and expanding into our very own Festival Garden. Brought to life by our festival designer Tyler Ray Hawkins and artist Amanda Seddon, step inside to be immersed in Monochopsis, an installation of sculptural artworks exploring the weird within us all. 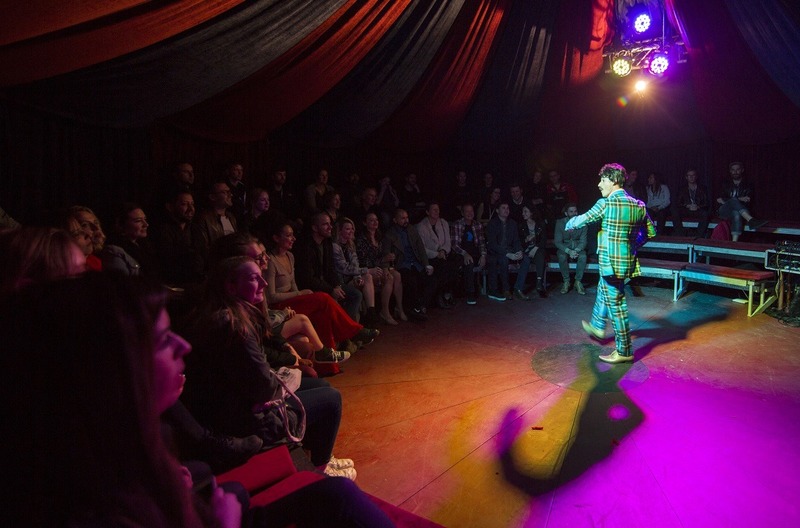 While you’re there, grab a hot spiced drink and catch a show (or three) in the boutique Parlour Tent, hang around for a pop-up performances, and treat yourself to Blumenthal-eque bites at our Culinary Circus (catered by the phenomenal Callan Smith). Did we mention there’ll be heaters? Lots and lots of heaters. 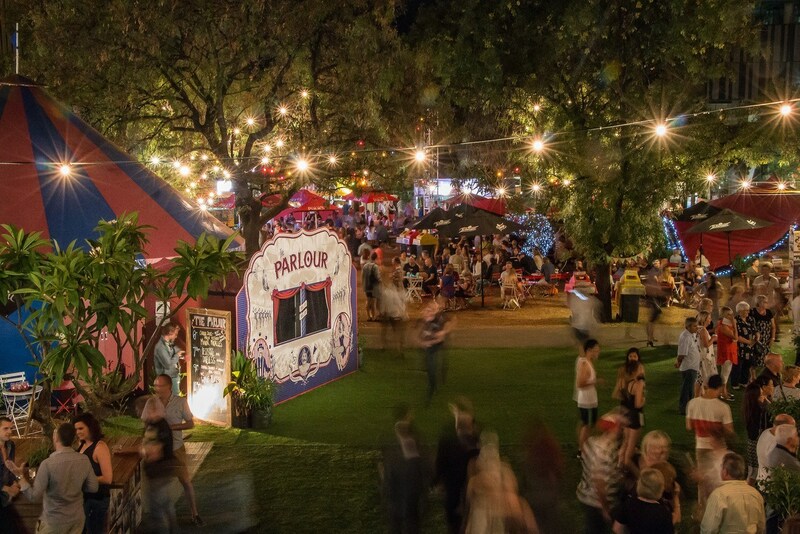 The Bondi Feast Festival Garden is your go-to hide-out this winter.